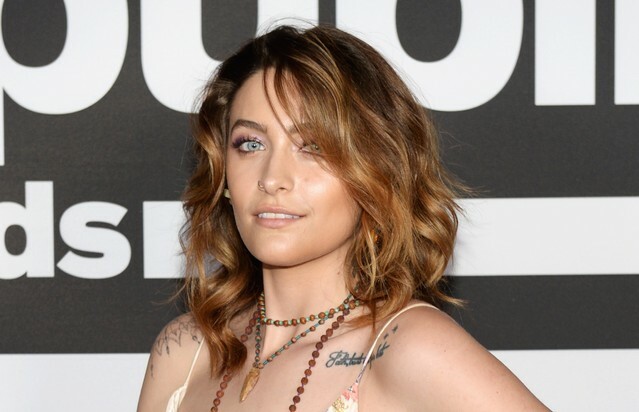 Paris Jackson is disputing a TMZ report that she was hospitalized this morning after attempting suicide. According to TMZ, Jackson was found by police and emergency medical services around 7:30am PST and transported to a hospital, where she was placed on a 5150 hold. She’s reportedly in stable condition. Jackson has since denied the report on Twitter. Sources told TMZ that the suicide attempt comes in response to allegations made against her father in the recent documentary Leaving Neverland. The film follows the lives of Wade Robson and James Safechuck, who allege that they were sexually abused by Michael Jackson as young boys. The two-part documentary initially premiered at this year’s Sundance Film Festival, and was later picked up by HBO and BBC. Earlier this week, Paris wrote on Twitter that it’s “not my role” to defend her father over the allegations. Paris also attempted suicide in 2013, later revealing that she made “multiple attempts” to take her own life. Read Jackson’s tweets denying TMZ’s report below. We’ll update this story as more information becomes available. Update(7:30pm EST): Paris Jackson has returned to her home in Los Angeles. According to an update from TMZ, she was released from the hospital early this afternoon, and was photographed entering her apartment. Read TMZ’s full report here.